Morning Light on the Marsh 2 is a 16x12 watercolor on cold pressed Arches paper. 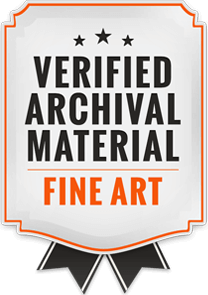 (I recommend printing on Fine Art Paper. Select "Wall Preview" below for a room type, size and wall color to better view the art). 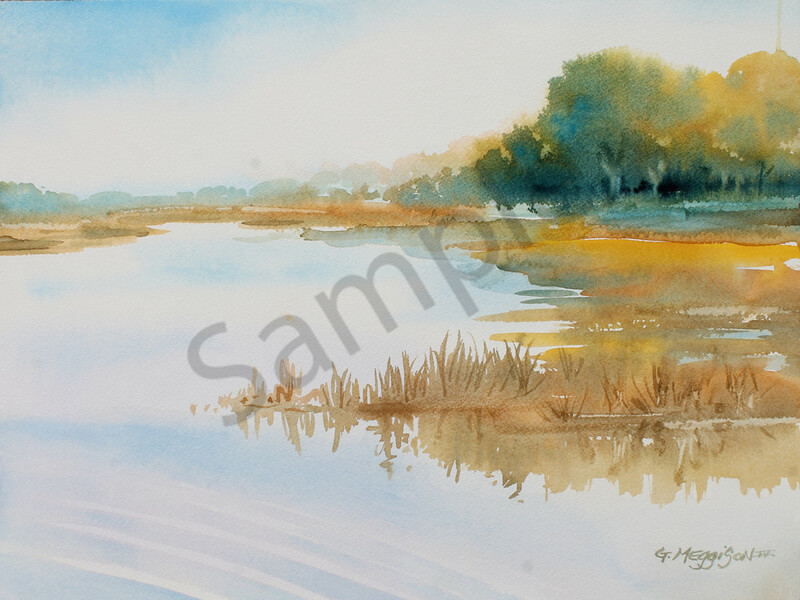 Morning Light on the Marsh 2 is one of several versions of this scene i have done as a demo for watercolor classes. I love the light on this scene, and I seem consistent in the way I render it. (I recommend printing on Fine Art Paper. Select "Wall Preview" below for a room type, size and wall color to better view the art).